Your effort in supporting our 50th Anniversary is highly appreciated. Please use the form below to donate online by check or credit card. 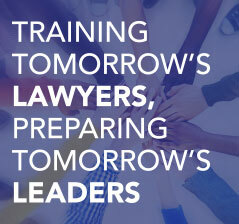 Thank you for your interest in making a charitable gift to the Council on Legal Education Opportunity, Inc. (CLEO, Inc.) in the form of a Stock Transfer. Anyone interested in making a non-restrictive stock donation to CLEO, Inc. should read the following information and contact our office directly at 240-582-8600 for answers to any additional questions. Making a Stock Donation to CLEO, Inc. If you have any questions, please send an e-mail to cleo@cleoinc.org.